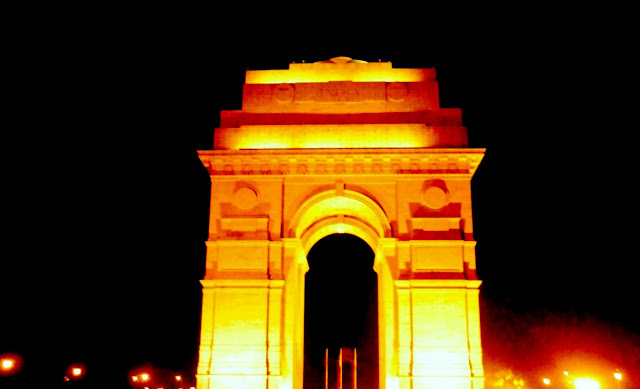 Delhi is the city which mesmerizes each time one dwells upon its history. Its coexistence of historicity with modernity is what makes it unique. It has an incredible, splendid and composite heritage. Historically speaking, Delhi is an amalgamation of 8 cities including the modern city of New Delhi. हम रहने वाले हैं उसी उजड़े दयार के।"
Eating is one of the most important passions in life. I am a great foodie. Some dead man once said, “You are what you eat.” I have complete faith on this statement. So I make sure that I keep adding sweetness in my meals. Desserts are what makes up for this. Dessert is the most important stage of the meal. From cookies to cakes, desserts end a meal on a high note. Cupcakes are one of my favourite dessert items. So when I read about making a dessert item to accept the challenge. 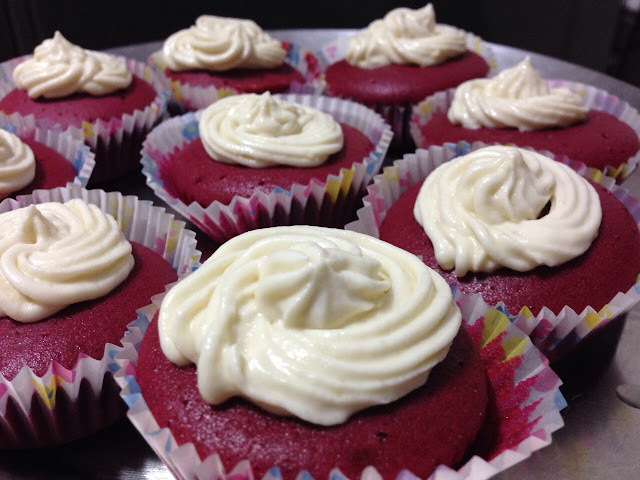 I chose to make Red Velvet Cupcakes with Cream cheese icing. To be fair, I am a newbie in the world of food preparation. A Friend helped me in making the sweet awesomeness. Now that the phones are smart, we can be more stupid, crazy and fun with the smartphones. Today’s smartphones are literally magical machines. They can work as gaming consoles, business tools, and musical instruments; all at the same time. Doesn’t that little thing feel great in hand! Do you know your smartphone as well as you think you do? Let’s take the smart ride and know some bits of technology just like #Technocrats. We all have heard of it. It’s the most popular smartphone operating system. It has been developed by Google. Interestingly, this OS was initially planned for digital cameras. Its beauty lies in the fact that anyone can freely develop Android. 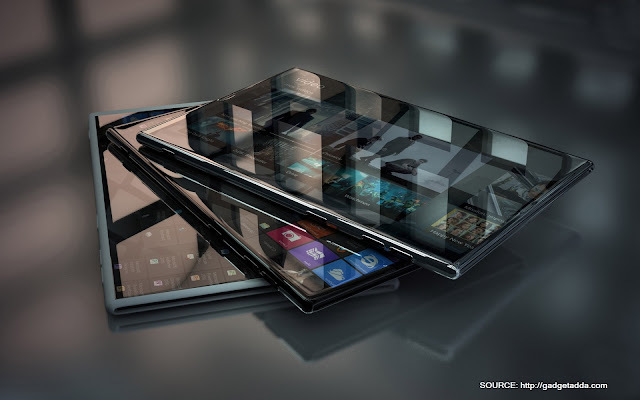 It’s the most customizable OS with its open ecosystem. Even its logo is a free source, so you can use it the way you would like to. 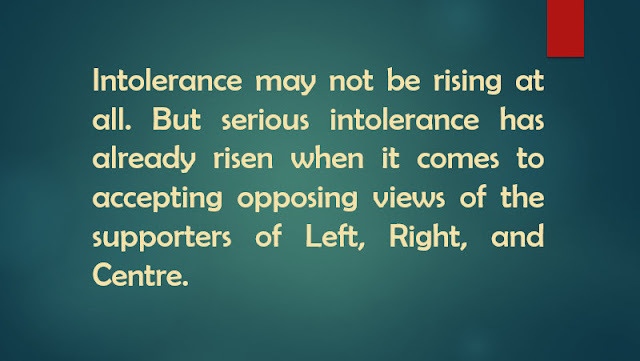 Intolerance is rising…Yes, you read it right. It’s the word that is all over the social media, news debates, and political circles. It is also a hot topic at Chai wala’s shop these days. Seriously most of us really have no idea about how intolerant or tolerant we are? We can’t even tolerate a debate on tolerance. And both the sides are intolerant in accepting the viewpoints of the other side. We, the masses, are heavily influenced by one side or the other. And when we face the other side of the story, even if we know the truth, we tend to ignore and stand with what we have been consistently speaking about. We are not politicians. Our Twitter and Facebook accounts, Social Media, My blog, and our voices are not at the service of political interests of those others who are influencing us to side with them. We meet so many individuals during the journey called life. Every one of us is unique. Our experiences with them constitute the learning that makes us into whatever we become over a period of time. The best people to be with are the ones who inspire us. These are the people who know how to live and love with an open heart. 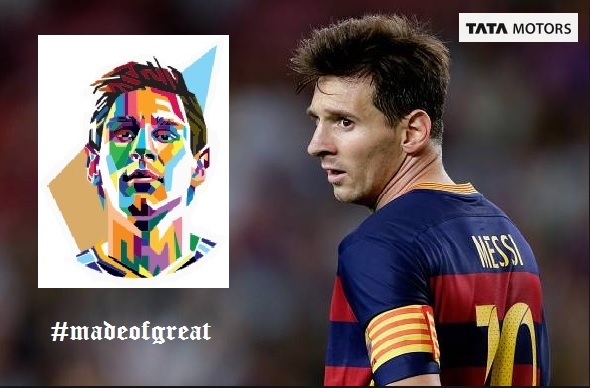 Their thoughts, ideas, feelings make us trust them and with time, they make us understand the meaning of greatness. Greatness is not related to money or fame or heroism. It is a habit. It makes one face the troubling situations. Greatness is the test of substance of the character. Greatness is simplicity, love and true beauty of the inner self. Greatness is a rarity. Many of us are good at something or the other. Some of us are better than many of us. But Only some are truly made of great. This post is a tribute to those great inspirational individuals. I know it's called phone, not fone. But with Asus Zen series, Zenfone sounds more phonomenal indeed! ASUS India organized its past phone launch event in Kingdom of Dreams, Gurgaon which was a great fan fair. After success of that event, this time they planned something bigger. They tried to make it grand this time with organizing one of the biggest blogger meets in Delhi during a phone launch event. 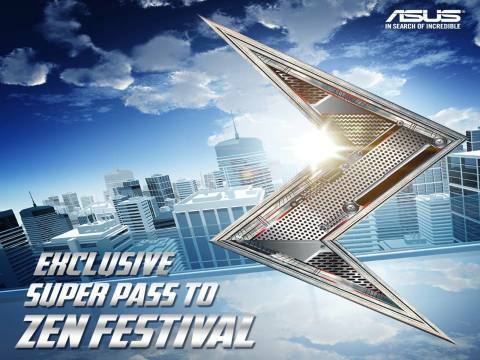 They also named the event Zen Festival suggesting that it will be a carnival of fun, food and technology. Venue of the event Jawaharlal Nehru Stadium was another reason to reserve a super pass. 6thAugust, 2015 was well awaited. As the day came, our twitter walls were filled up with tweets from bloggers all over India. It seemed as if every blogger was coming to attend #ZenFestival. The superpowers of Zenfone were well awaited and everyone was desperate to witness the launch event. 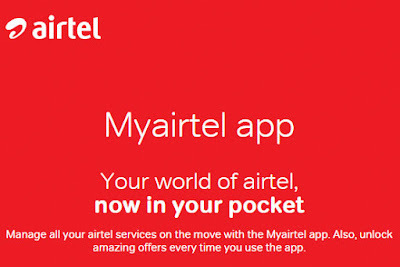 Airtel is a leading global telecommunications services company. It has operations spanning 20 countries across Asia and Africa. Notably, Airtel is the largest telecom service provider in India. Airtel has built up its brand value by providing assured connectivity and faster internet access over the time. It has hit the right spots in the telecom business which has helped it ensure that it stays at the top.With a whopping subscriber base of 225 million plus in India, Airtel's success proves that if you are good, you will march ahead and lead the way. Beautiful glowing, radiant skin is something that everyone desires. Some studies also reveal that our genetic material is wired in such a manner that we are more likely to get attracted to people with radiant skin because it is a sign of good health. Thus, it seems rational to care for the skin and to work towards a clear, soft and radiant skin. All good things come to those who wait. But wait without work serves no good. One does not necessarily need to spend huge sums of money on skin care, rather a few simple habits and natural skin care tips can help you take care of your skin oneveryday basis. It is equally important to understand why our skin loses radiance and becomes rough and dry with age or during some seasons. Skin becomes drier when it loses too much water or oil. Cold or dry air and/or winter weather can worsen dry skin. As one ages, skin pores naturally produce less oil. Even excessive bathing can cause the skin to become dry. I have been using an Airtel prepaid connection since last 6 years and it provides best in class network connectivity in India. But the deal does not end right there, it also provides nice plans at cheaper rates for its regular customers. Luckily, I am also one of them. Airtel also reminds me of some of the beautiful ads it has produced and its new logo in red is simply remarkable. Recently Airtel has launched My Airtel App for its android users and the same will be released for IOS very soon. My Airtel App is a simplified means to access all Airtel Services ranging from mobile services to DTH at one place which adds convenience. It offers services like checking bills, preparing payments, activating services, raising complaints, and more specifically ordering movies for Airtel DTH customers. India is going through a phase of transition. The New India, the India that is technologically up and vibrant is replacing the old India. Naturally like every other change, this one will take some time to transform India holistically but changes have started taking place almost everywhere from the most advanced metro cities to the countryside villages. India is aspiring to be a Knowledge Economy and Digital India Project is the vehicle of Government of India to drive that change. The programme aims to ensure easy accessibility to government services and technology infrastructure for all. At present, Information Technology (IT) gives employment to more than 30 lakh people and by the end of Digital India Project, it will generate employment for another 45-50 million people which is gigantic. Happiness lies in the sweet little things that we do in our lives. We can always observe a few people with highly negative attitudes brooding about every situation, however, good or bad, and making a sad face out of it. And we equally find a few others who love to take risks, challenges and even in the most difficult situations, keep calm and stay happy. Isn’t it quite possible that they are following a formula for happiness that astonishingly always works for them? To be fair, most of us don’t even do much to lead happy lives and just wish for something magical to happen which never does. The problem really is that we are seldom able to find that something, we have done recently, which could provide us satisfaction and happiness in life. Happiness really lies in the smallest things that we do in our lives. It is all about appreciating the moment as and when something good happens. Happiness is meeting a good friend! Happiness is a feeling which comes from our own actions. It provides more meaning to life. All the struggles, rough patches, friends, foes and incidents of life are a pursuit of a person towards happiness, whether one actually meets with happiness or not and how frequently is a different story altogether. I am no different a person. I too strive for happiness and want to grab every opportunity coming my way. Life is not all bright sunny days, nor is it so for the relationships that we build in our life. Friendship is one such relation. The beauty of it is that a friend promises to be together in the journey called life. This togetherness is more important and critical in times of trouble than in happiness. It is the greatest gift of life. Friendship takes time and effort to build. It grows gradually and one must be willing to get to know the other person. It is important to be yourself in a friendship for it to last forever and equally important to accept the other person as such. Engineer. Economist. Poet. Philosopher. And a Common Man in search of meaning of life.